THPRD is seeking public input on the development of a 7.5-acre neighborhood park that includes the Crowell Woods Natural Area. The Tualatin Hills Park & Recreation District is now in the early stages of planning a new neighborhood park near Beaver Acres Middle School in Aloha. This project will incorporate two parcels of recently purchased land adjacent to Crowell Woods Natural Area. 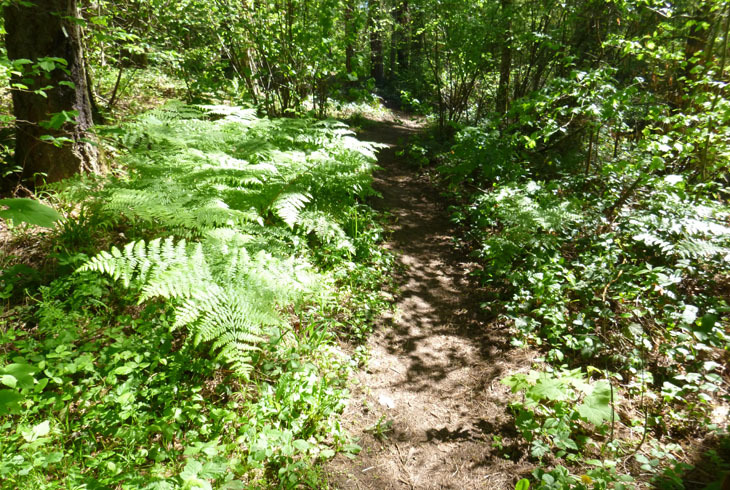 Parcel A, located southwest of Crowell Woods, is a 1.5-acre natural area purchased by the district in 2014 with funds from the 2008 bond measure. Parcel B, located northeast of Crowell Woods, is 5.4 acres of land acquired with bond funds in 2012. The completed project will provide an underserved neighborhood with a 7.5-acre park with recreational amenities. The park is expected to open in the fall of 2019. In order to help ensure that this park best serves the neighborhood’s needs, THPRD is doing extensive public outreach. The district will work closely with neighbors and the broader parks community to ensure that the design and amenities provided within the new park are considerate of public needs and concerns. We invite park neighbors and other concerned citizens to visit newparkatcrowellwoods.thprd.org to learn more about this project. Visitors can sign up for project news, see the project timeline, email the project team or register to participate in three community conversations scheduled for mid-November. Register by Nov. 3 for a seat at the table as we begin the planning process. Get involved! Help us design a great new neighborhood park!